We appreciate your interest in preserving the extremely important natural resource known as Lake Erie. 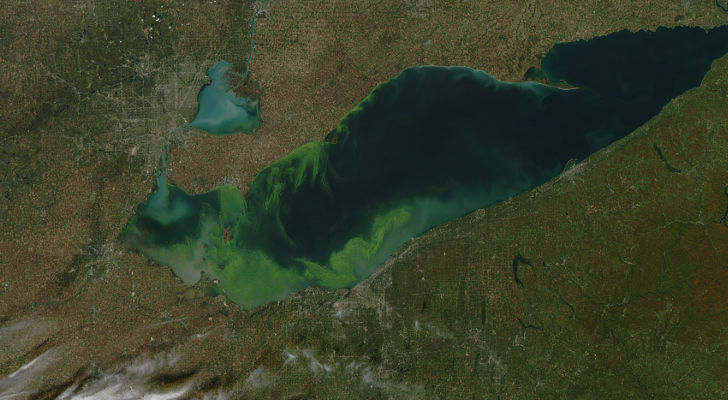 Lake Erie is suffering from the worst algae bloom in decades, being attacking by zebra mussels and at risk of contamination from toxic chemicals pumped underground in a controversial method of extracting gas and oil known as fracking. In the center of Lake Erie is a dead zone, which is growing larger. Perch and walleye need your help. SaveLakeErie.com is here to raise public awareness, rally support and educate residents on how they can help save Lake Erie on a person level at home.